The criminally-inclined Snart family – which already consists of supervillains Captain Cold and Golden Glider – is about to get even bigger when The Flash returns for its second season. According to THR, legendary action movie actor Michael Ironside has joined the series as Lewis Snart, the abusive father of Leonard (Wentworth Miller) and Lisa (Peyton List). Not much is known about Lewis Snart in the comics, other than he was so abusive to his son that it caused poor Leonard to spend more time with his grandfather, who ran an ice cream truck (which certainly explains his love of subzero temperatures and puns that would make Arnold Schwarzenegger jealous). The Flash will return for its multi-dimensional second season on October 6th, 2015 on The CW. 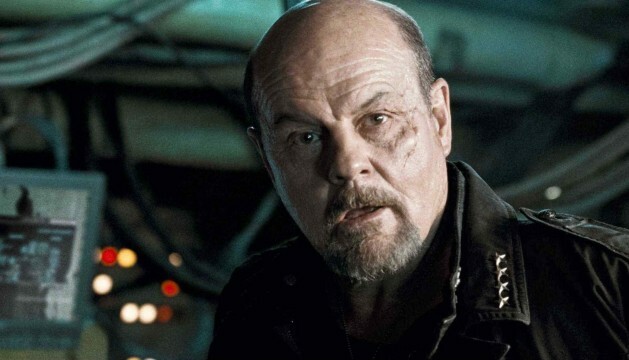 Tell us, are you excited to see Michael Ironside join the cast? Let us know in the comments below.